Desert Island Golf. Desert Island Country Club. Details about Desert Island golf course and information about Desert Island Country Club in Palm Springs, California. 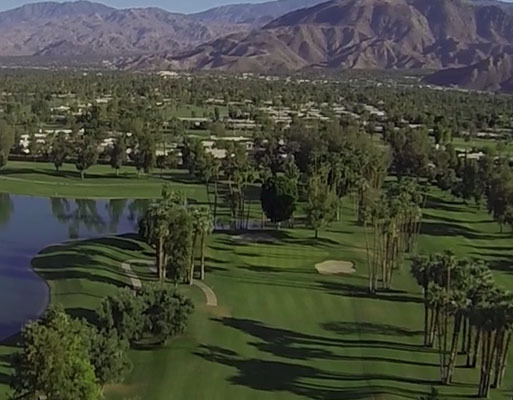 Desert Island Country Club in Palm Springs is a private, 6715 yard, par 72 championship golf course. It surrounds a 25-acre lake and was designed by World-renowned golf course architect Desmond Muirhead. The course has perfectly manicured greens all season long, so it’s the perfect place for any type of vaction. Desert Island golf provides an amazing experience. It includes daily play, organized group activities, or private group parties. There are weekly tournaments and winners get to take home great prizes.